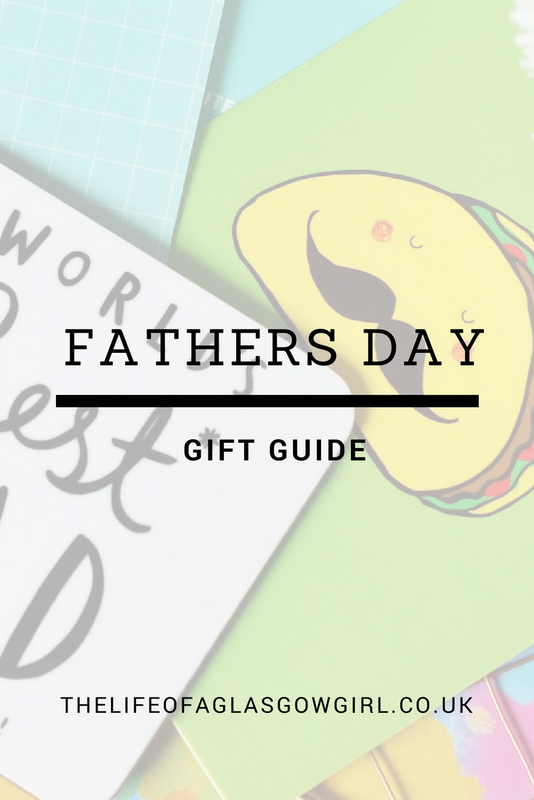 Fathers day is fast approaching and it's time to find those gifts for that special man in your life. Are you sick of buying the same old same old? 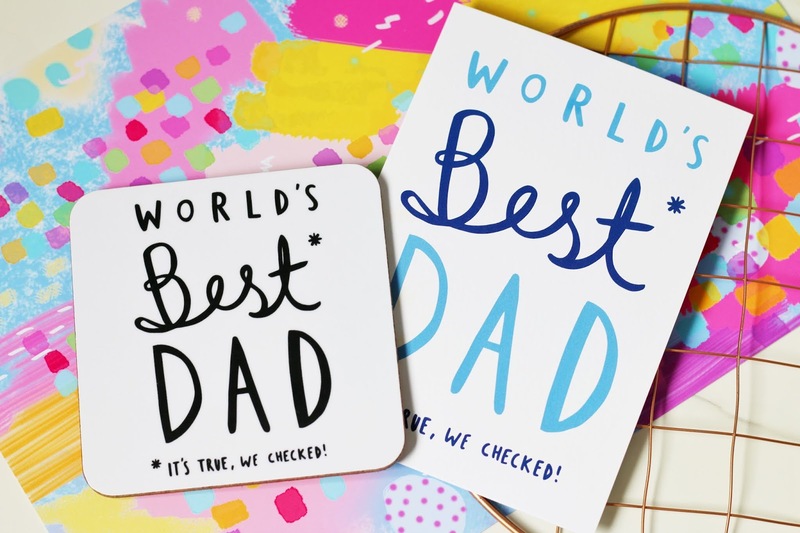 Then look no further as I've got a pretty niftty selection that any dad would be excited to open on the 17th June. 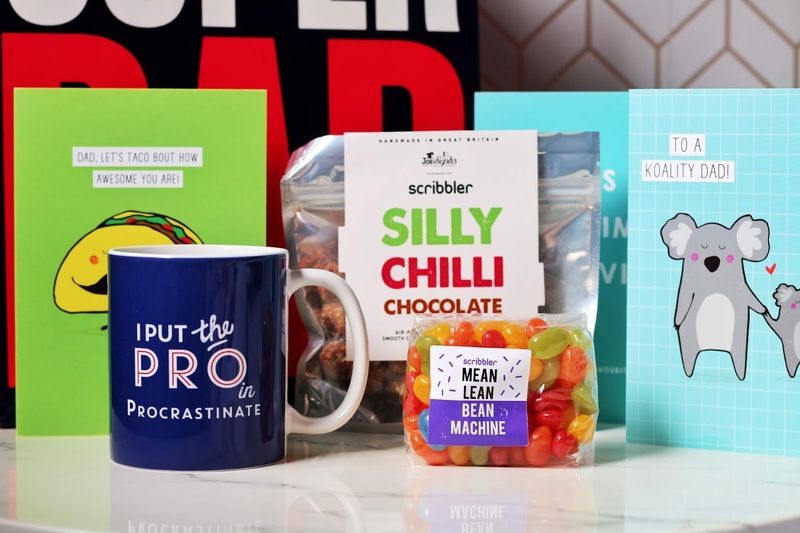 Wither it's little gifts that your dad will cherish such as some delicious jelly beans or a mug that describes him perfectly, scribbler has your back. 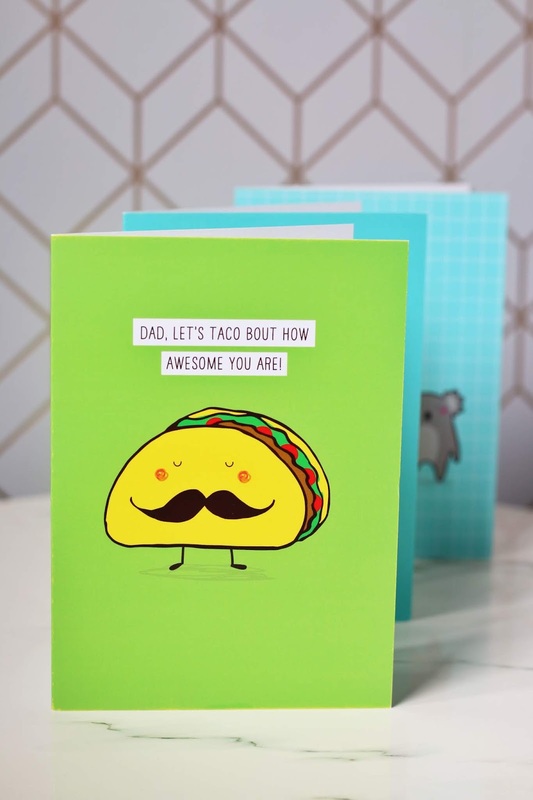 From witty cards to fab little treats you're bound to fine something that your dad will love this fathers day, find a card that will show him just how much he means to you or why not go the funny route and give him a good chuckle this July. 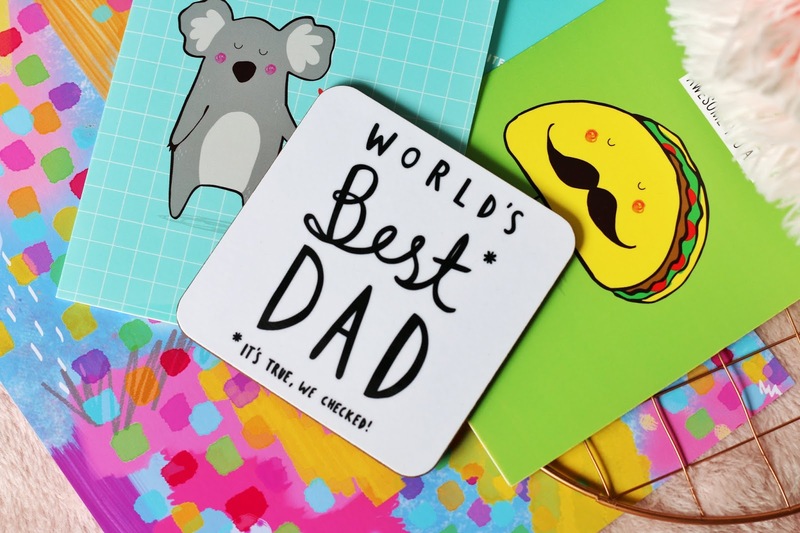 Their cards feel great in terms of quality and I really like how bright they are with fab designs on them, I personally love the 'taco' themed dad card as it's so eye catching and the procrastinating mug is just on point. 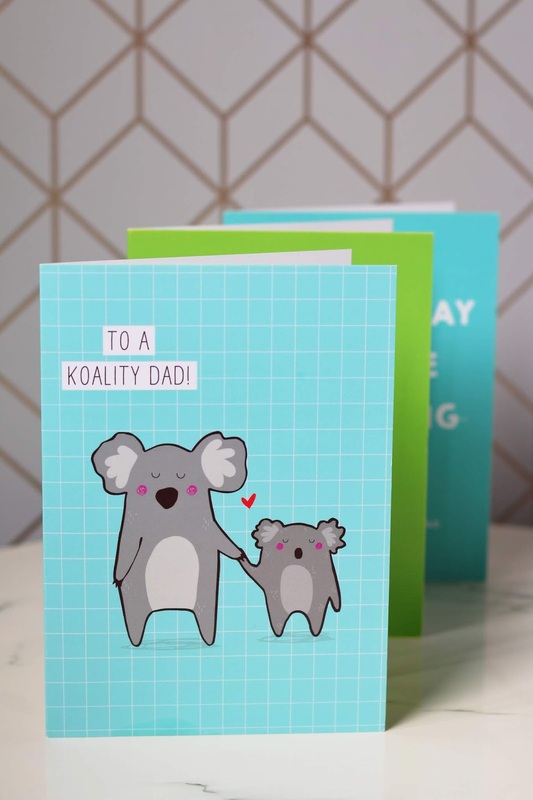 To shop the fathers day range at scribbler head on over to their website, scribbler.com or pop into your local store for the full range of cards and gifts. 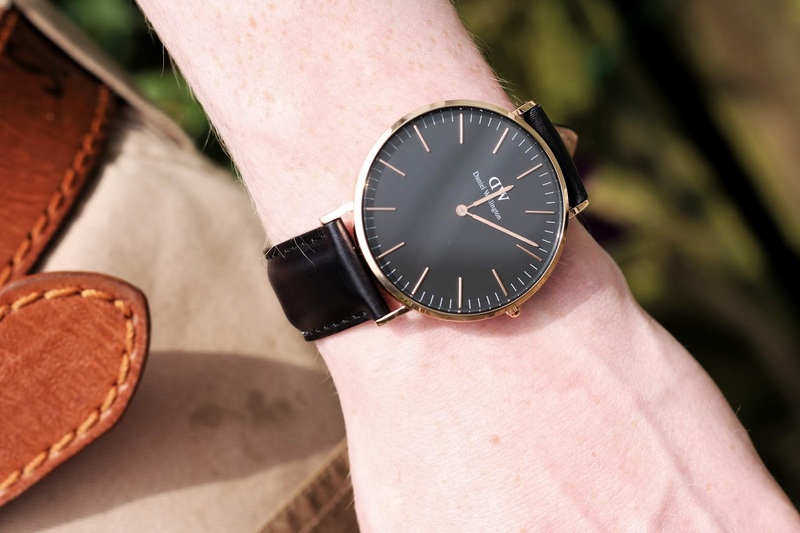 If your dad is a lover of the finer things in life and loves a good watch then definitely check out brownsfamilyjewellers who have a wide selection of watches to choose from and at fabulous prices as well. 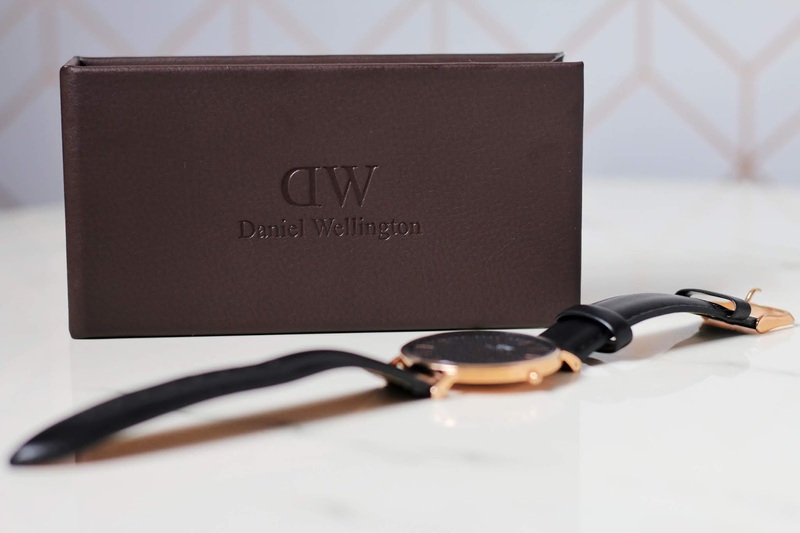 This Daniel wellington watch is the perfect present to show your dad just how much he means to you, because let's face it, those dads out there who are absolute heros deserve the best. 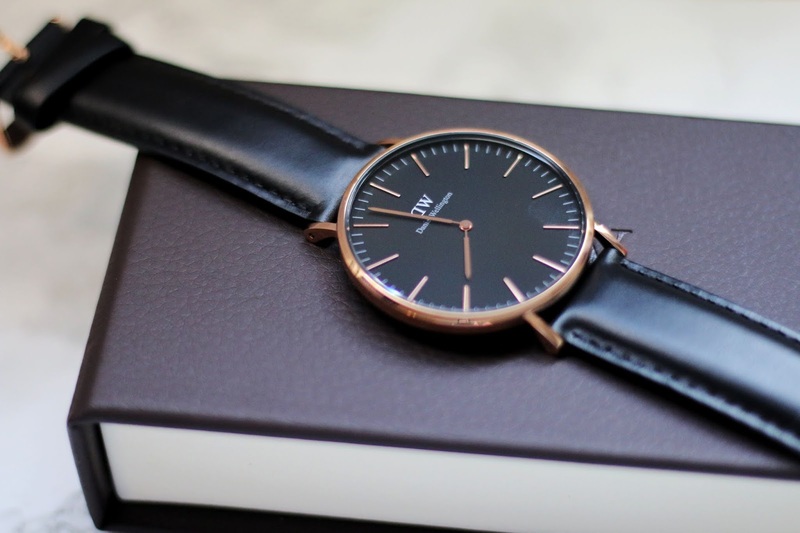 This watch from Daniel Wellington is such a beautiful sleek design that is of the best quality, the strap feels sturdy and the watch face is beautiful crafted. 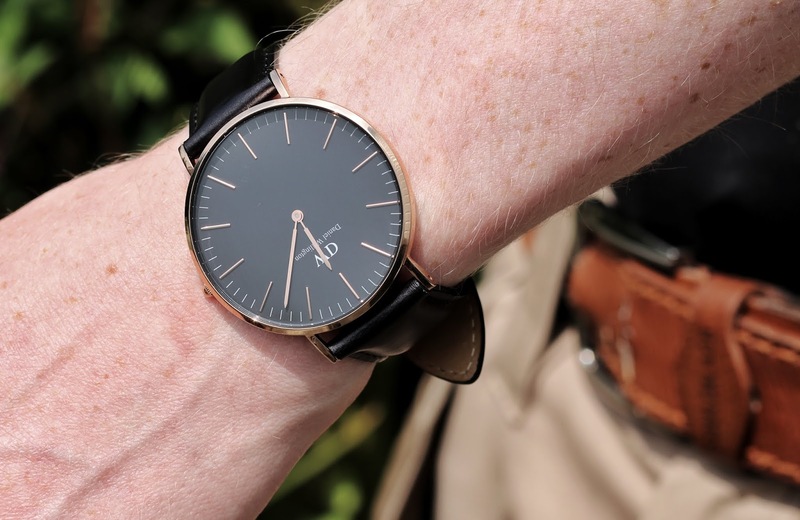 Here's a direct quote from a younger dad who has fallen for this watch hook, line and sinker - " The watch is very comfortable, it feels good on the wrist and the wrist sizing is perfect for my wrist, in wearing this I have had a few compliments from people asking about the watch as they find it very modern and stylish but also a timeless piece (no pun intended) It's one of those watches that make you feel good when you're out, it completes any outfit"
It is such a statement piece that looks so on point in my opinion so I can see why this would be a hit amongst dads of all ages, if you fancy seeing your dads face as he opens this beauty on fathers day then head on over to brownsfamilyjewellers.co.uk to check out the rage. 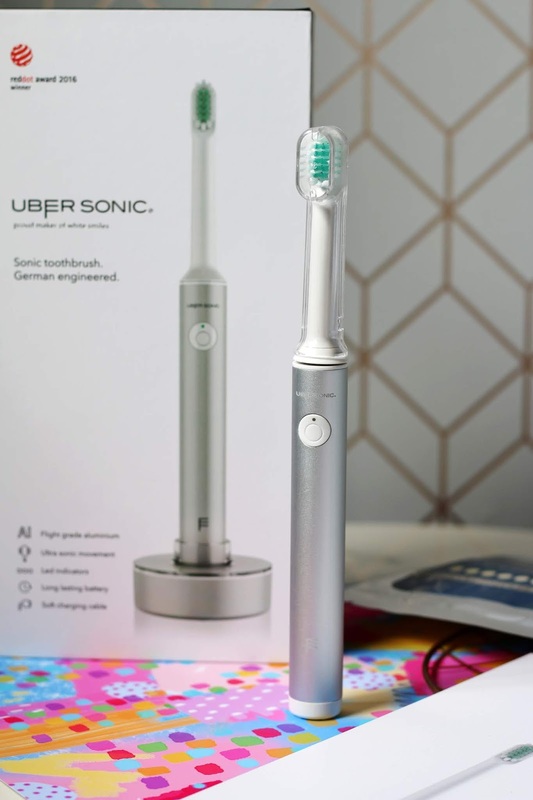 I don't know about you but I really like to find those different kinds of gifts to get when it comes to special occasions and fathers day is no exception, Leon treats his dad well every fathers day, after all, it is his hero, so naturally I like to source gifts that he may not have thought of himself before and this is where a subscription box comes in. 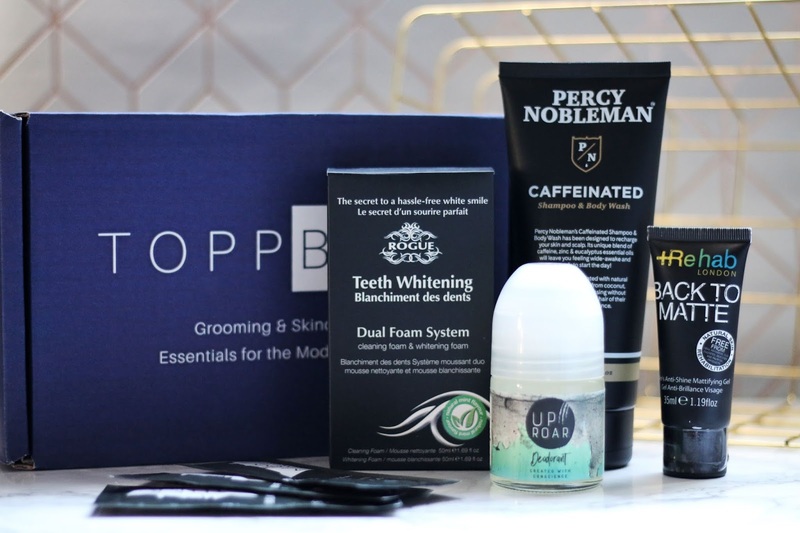 TOPPBOX is a personalised grooming subscription based box for men which is filled with different goodies each month. 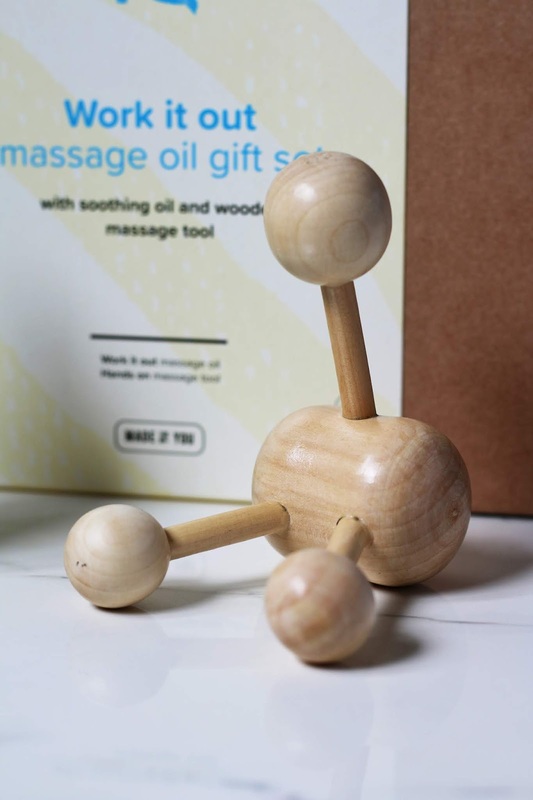 This box comes with around 4-5 products each month and has a value of around £50-£70 meaning you are getting a great bargain at only £19! 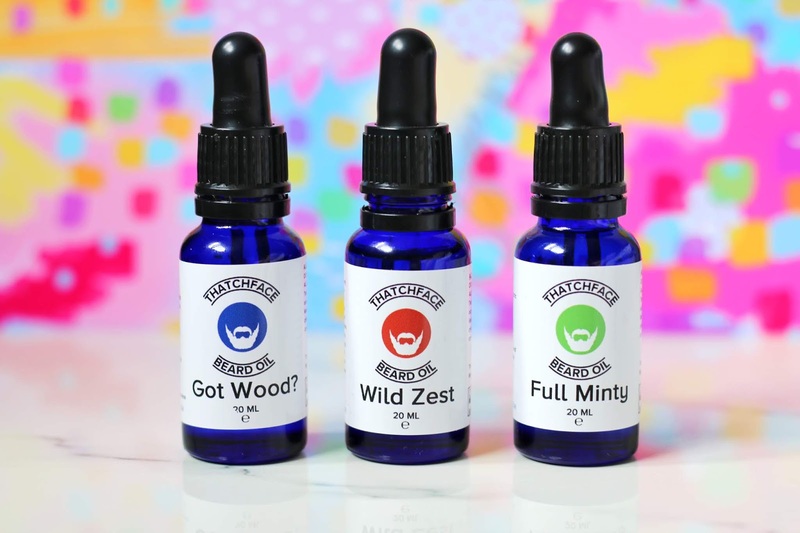 So if your dad is the king of grooming or may need to up his skin care game then TOPPBOX has come to the rescue! 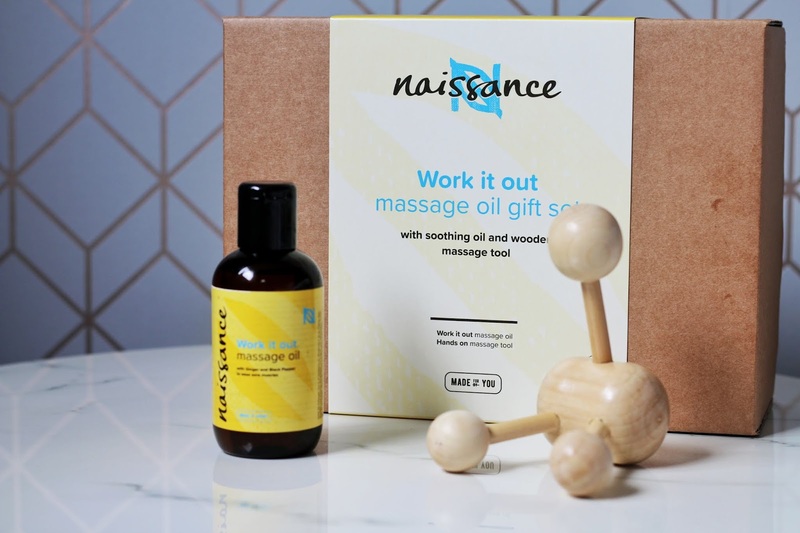 Treat your dad to a few boxes and then if he loves it enough, maybe he will keep it going! 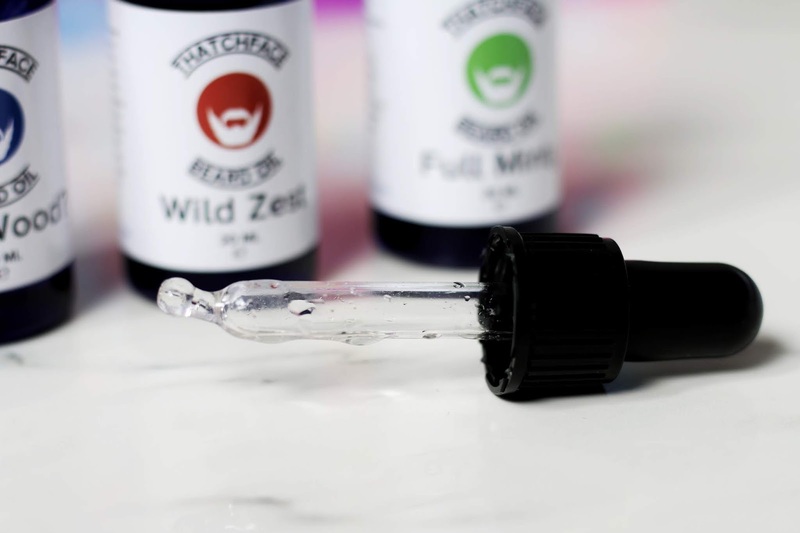 Keep your dad looking and feeling fresh this fathers day, head on over to Toppbox.co.uk and check it out for yourself. 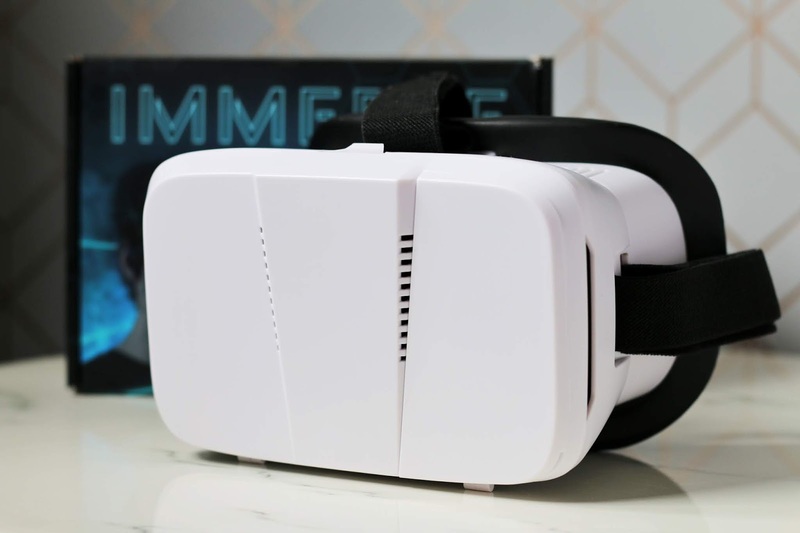 In the run up to fathers day I have made a point of asking all the fathers I know what their ideal gift would be and the overall consensus was something they don't have yet, no more ties and probably something a little fun and this got me thinking, what's out of the box that provides a little fun and can have everyone laughing.... A VR Head Set! 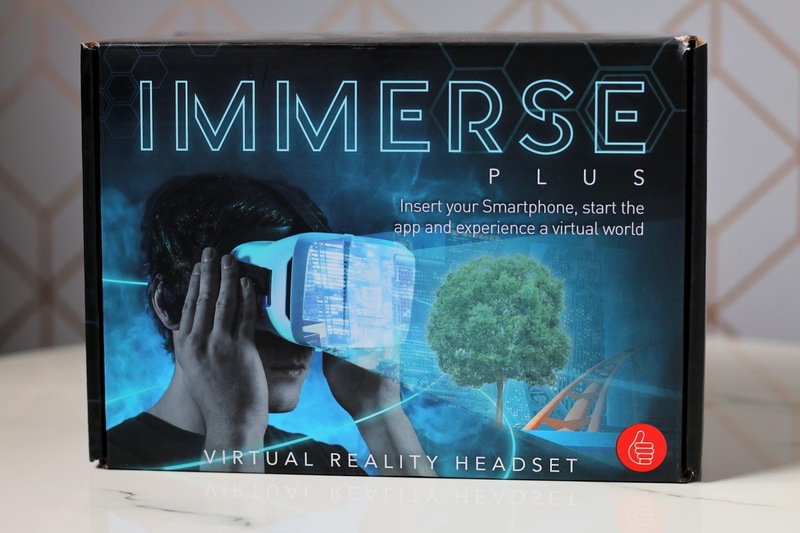 This Virtual Reality Head set comes in at an amazing price of £24.99 from PREZZYBOX, it's fun for all the family if I'm honest, we have been having so much fun, downloading games onto our phones and trying this out, it really is a good laugh watching someone try to walk about a room with this on. 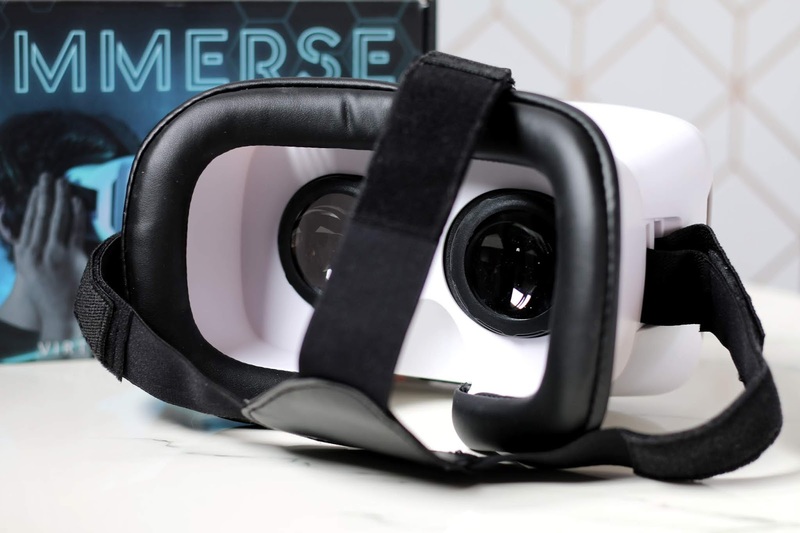 It's such a great little thing to have and I'm sure if your dad likes a laugh then he will appreciate this, Stephen has just been in awe of it and has downloaded so many VR Games for us all to play. 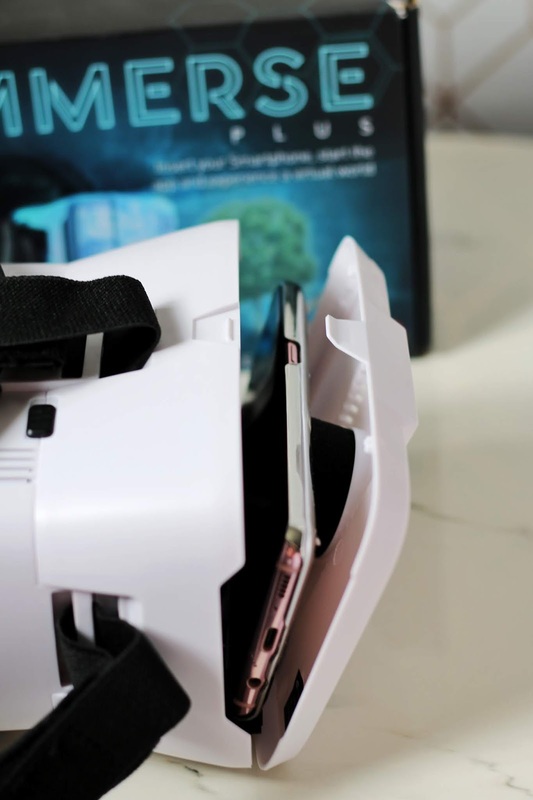 This VR Head set is compatible with pretty much most Smart phones, We have personally used it with the Iphone 7, the samsung s8, s7 and J3, so I do imagine it would work with most if not all smartphones on the market right now. 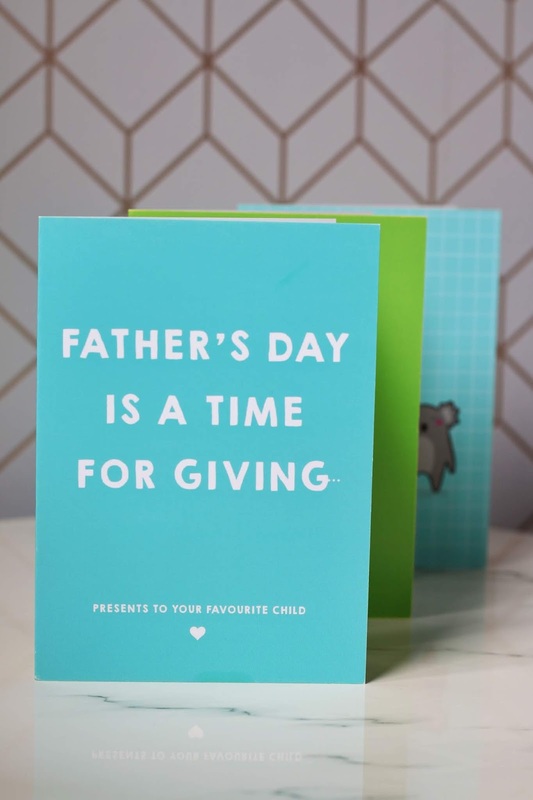 If you feel your dad would be glued to this then head on over to prezzybox.com to order yours! 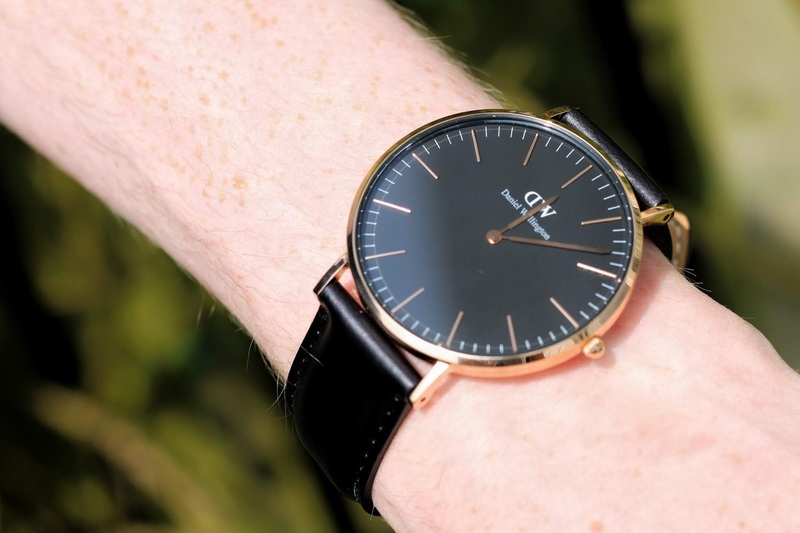 If you are looking for simple and aesthetically pleasing designs for your dad this fathers day then look no further, The Old English Company have a huge range of gifts on their site, so if your dad has an office and you feel he could do with a little spruce up in there or if your dad needs a new mug that he can take to work with him to make his colleges jealous then you are going to find it on The Old English Co. 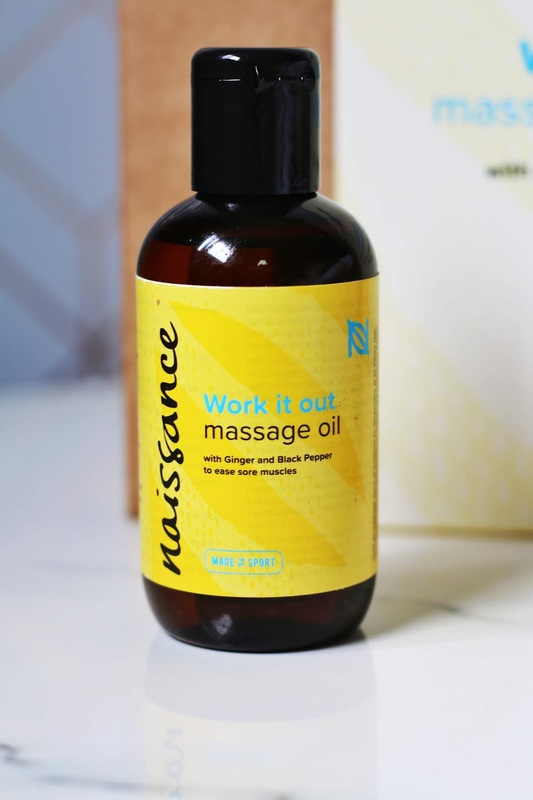 If you fancy reading about their products and what I think about them in more detail check out my Review. 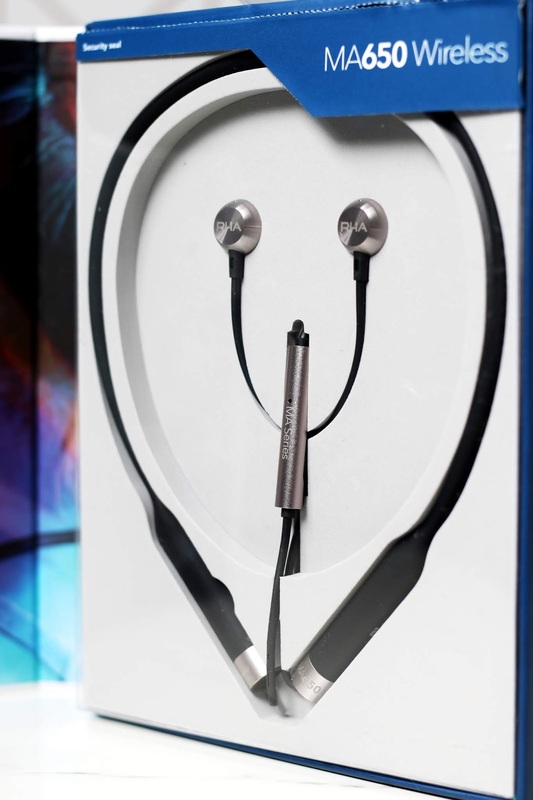 Does your dad like to listen to music? Is he one of these guys who sits on his phone or iPad watching his own thing whilst everyone else is doing something else? 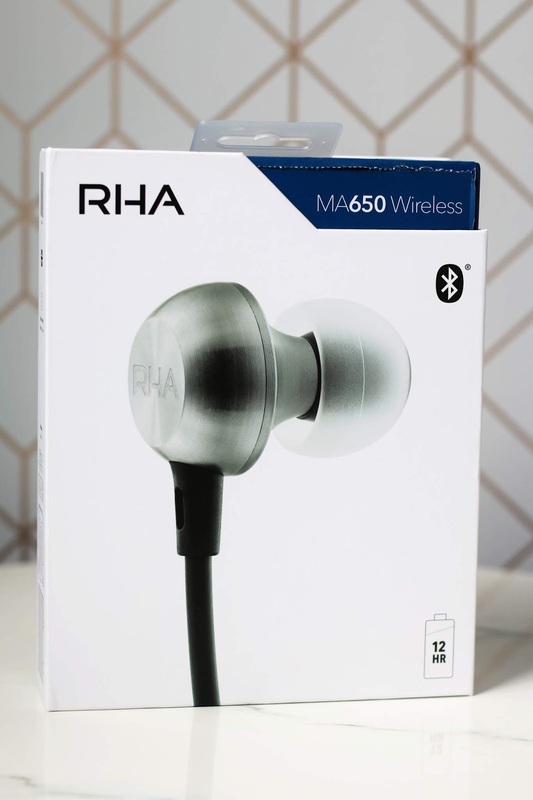 Because I know a few dads like this and they always have their head phones in, so if it's head phones you are after this fathers day, check out RHA, A fab little company who are from Glasgow and provide top quality headphones and personal audio.